Please click HERE to download/print full schedule. Good luck, players! 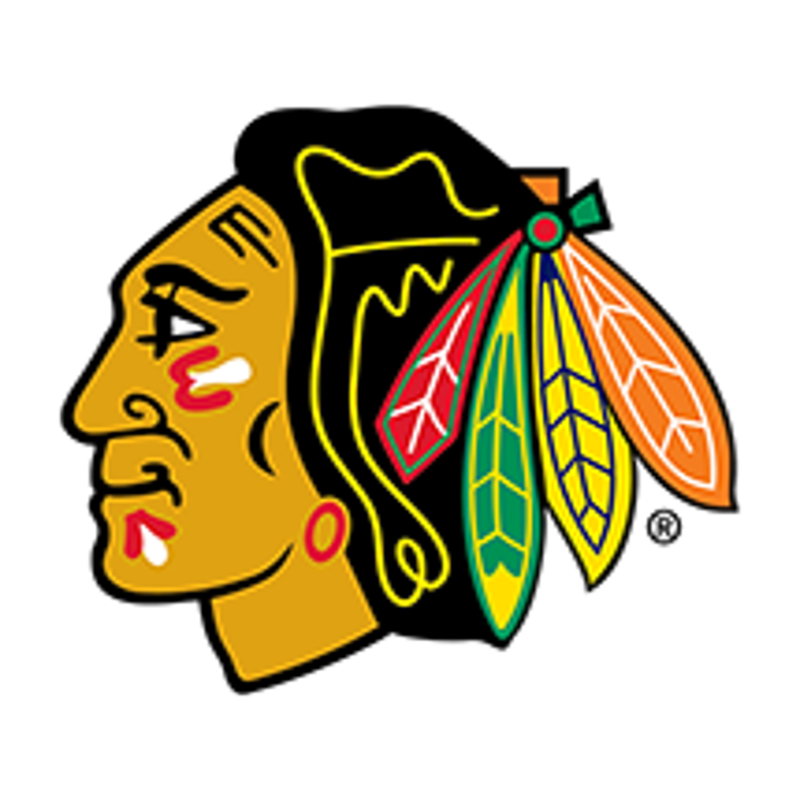 Congratulations to the players who have been selected to participate in USA Hockey’s Central District High Performance Youth 15, 16 & 17 Player Development Festivals held May 10-12 in Fond du Lac, Wisconsin and the 2019 USA Hockey Central District High Performance Youth 14 Player Development Camp held June 16-21 at Ames, Iowa. Please click HERE to list of players. 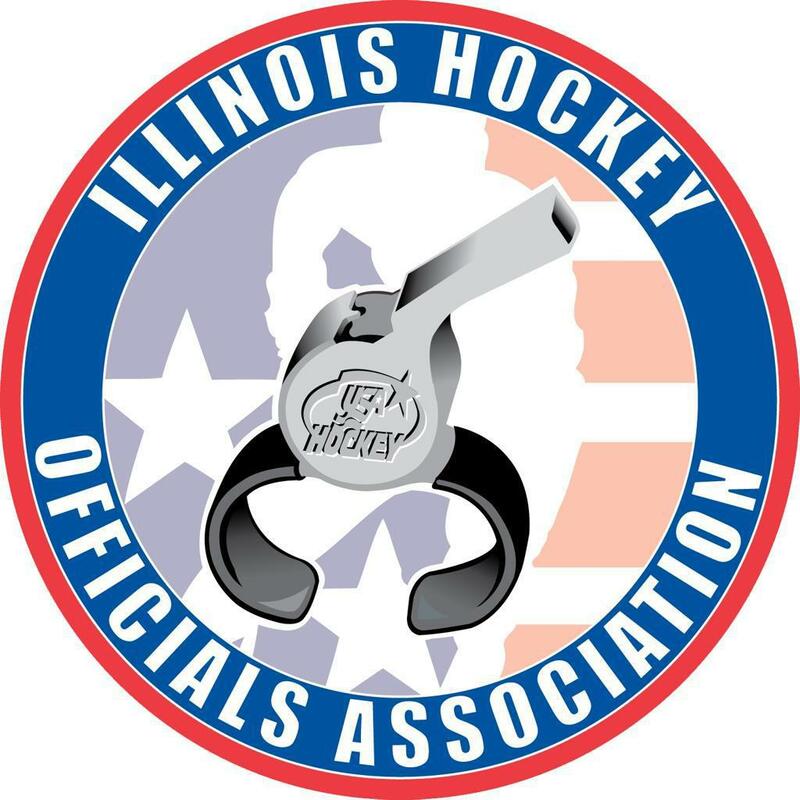 The 2019 Annual Meeting of the Amateur Hockey Association of Illinois, Inc. (AHAI) will take place on Saturday, June 1, 2019, at 8:30 a.m. at the Woodfield Hyatt Hotel located at 1800 East Golf Road in Schaumburg, Illinois. 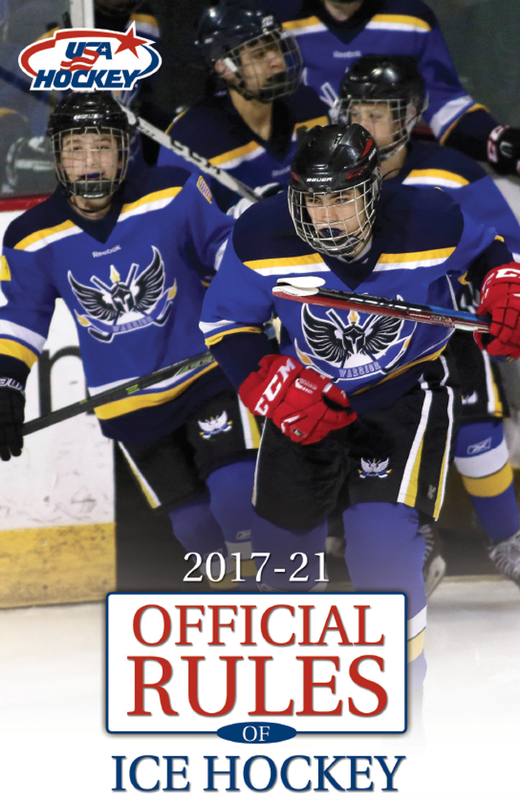 The Tier II substitute choice application process, Squirt 10U through Midget 16U/18U will begin on July 19, 2019. All applications will be submitted online. The Tier II Committee will only have (3) three appeal hearings this year for those denied a substitute choice. 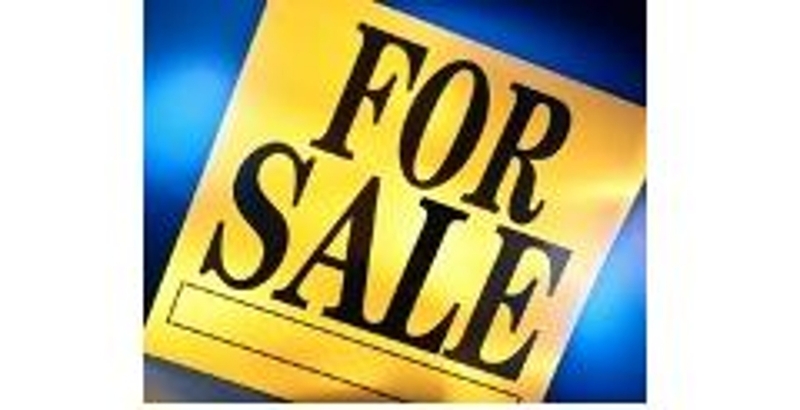 The dates for the appeals are August 8, August 28, and September 10, 2019 at 6:30pm at the North Shore Ice Arena. If denied, please email Gregg Chudacoff, AHAI Tier II Chairman, at gregg.chudacoff@ahai2.orgwith your preferred appeal hearing date. The deadline for applying for a substitute choice will be September 15, 2019.
their special accomplishments during the 2018-2019 season.